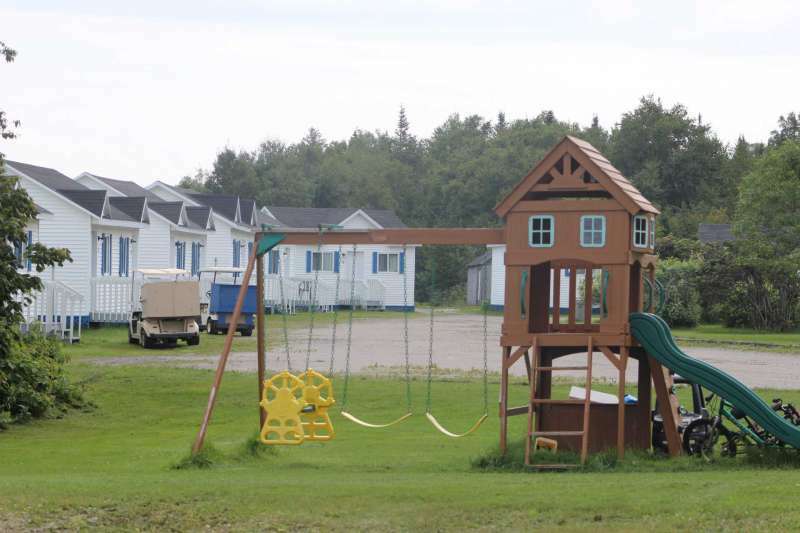 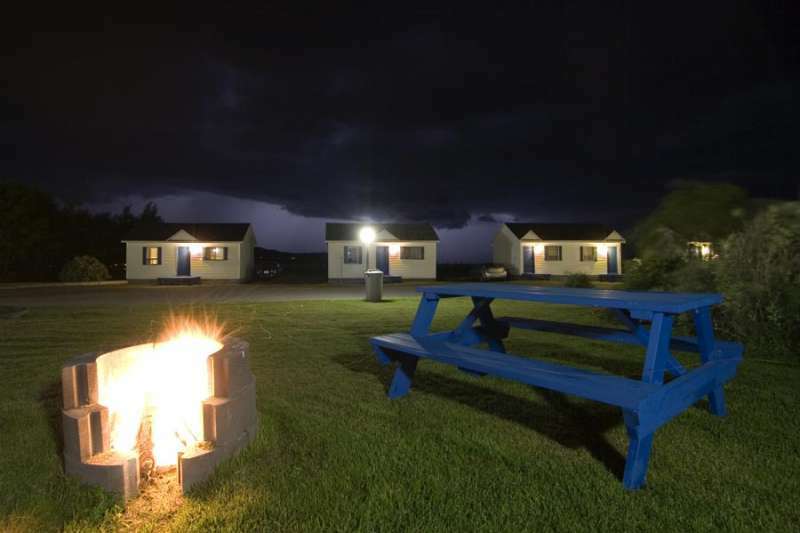 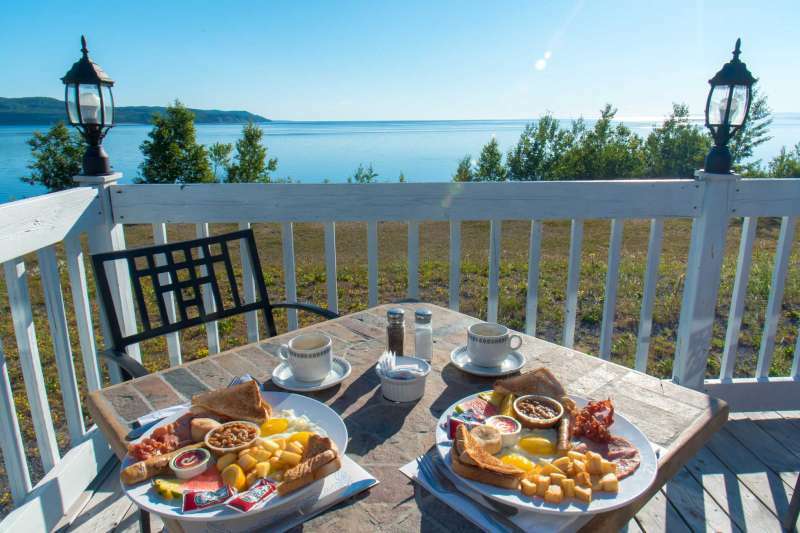 Cozy comfy lodgings in our motel, chalets or vacation rental home with an unparalleled view of Baie-Sainte-Catherine, direct access to a private beach and conveniently located near where the Saguenay Fjord’s freshwater meets up with the St. Lawrence River’s saltwater. 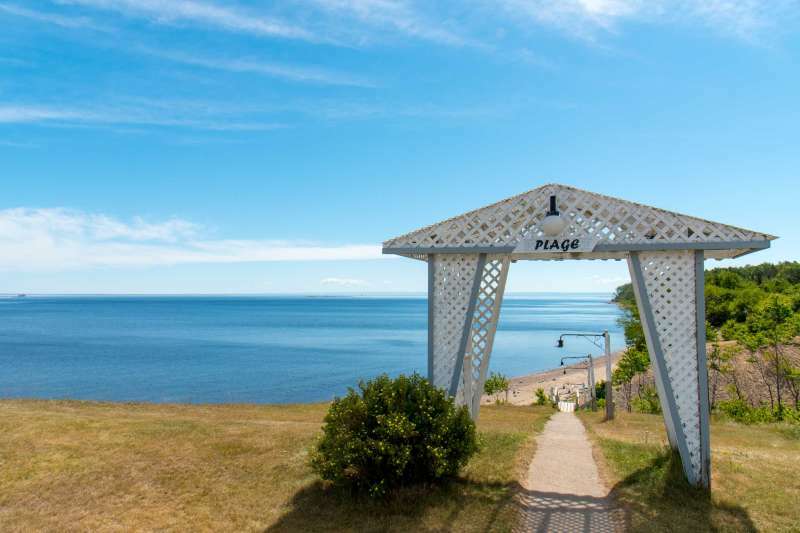 Only 45 minutes to La Malbaie, 15 minutes to Tadoussac and under 5 minutes from your whale-watching cruise departure point and the Baie-Sainte-Catherine/Tadoussac ferry crossing. 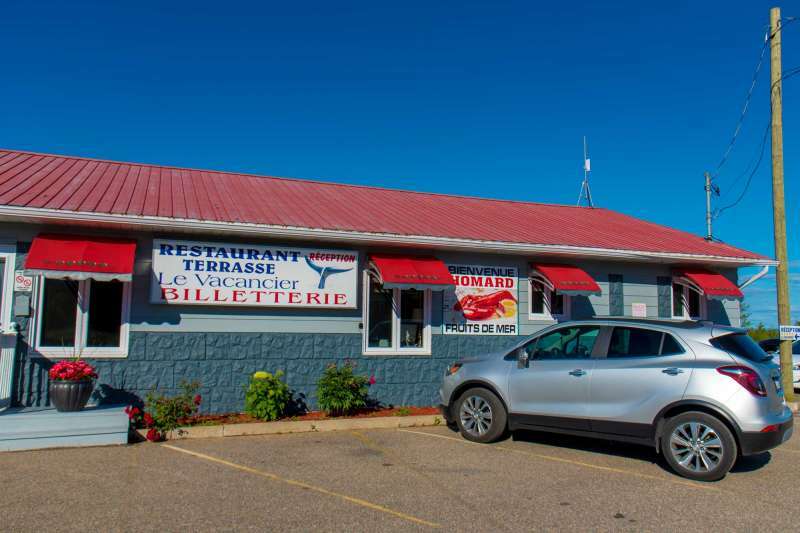 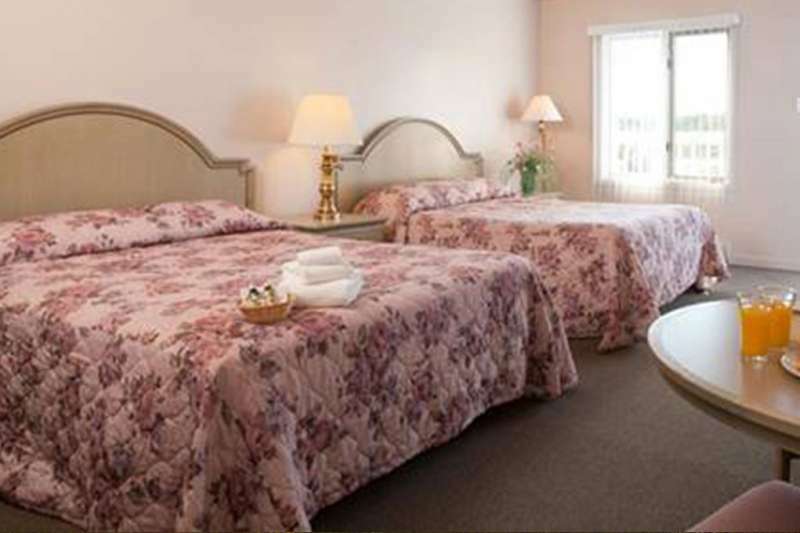 Motel & Restaurant Le Vacancier is the perfect place to set anchor during an unforgettable whale-watching experience, on your next trip to the Charlevoix region with your sweetheart, family, friends or group. 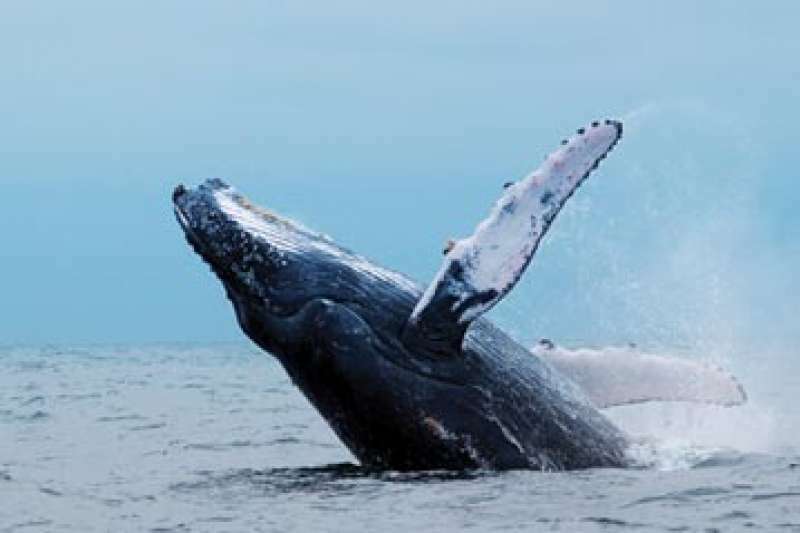 Set out to meet the whales on the St. Lawrence Seaway. 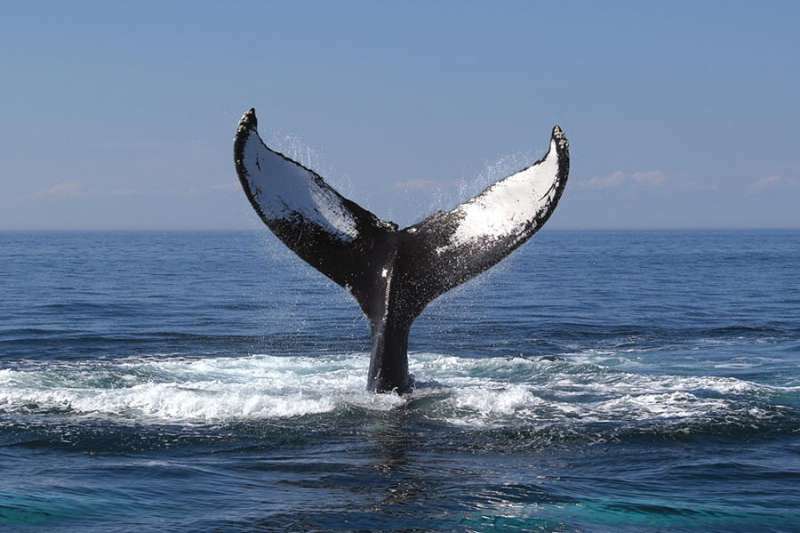 How about a meet-up with the whales? 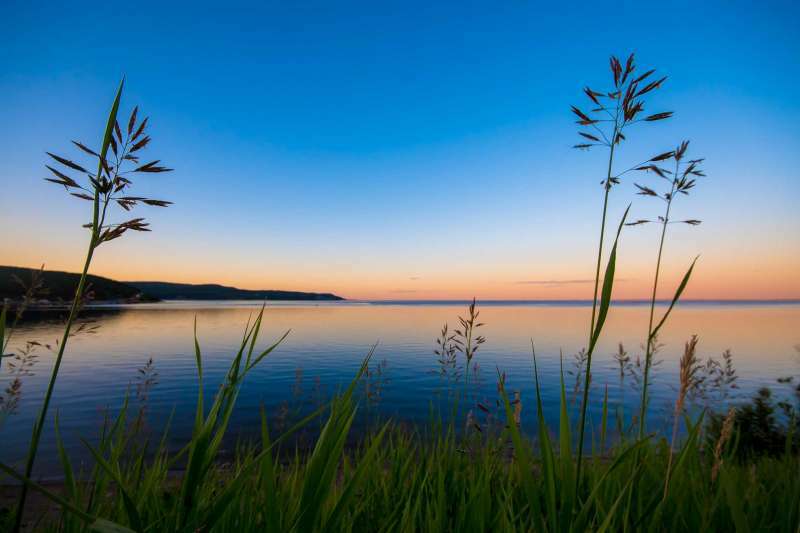 Soak up colossal bayside and St. Lawrence riverside views.